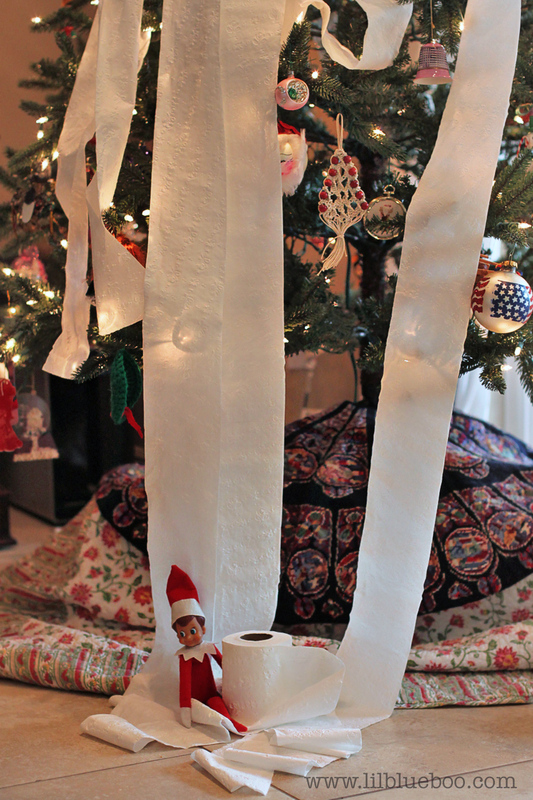 Are you looking for creative and silly things to do with your Elf on the Shelf this year? 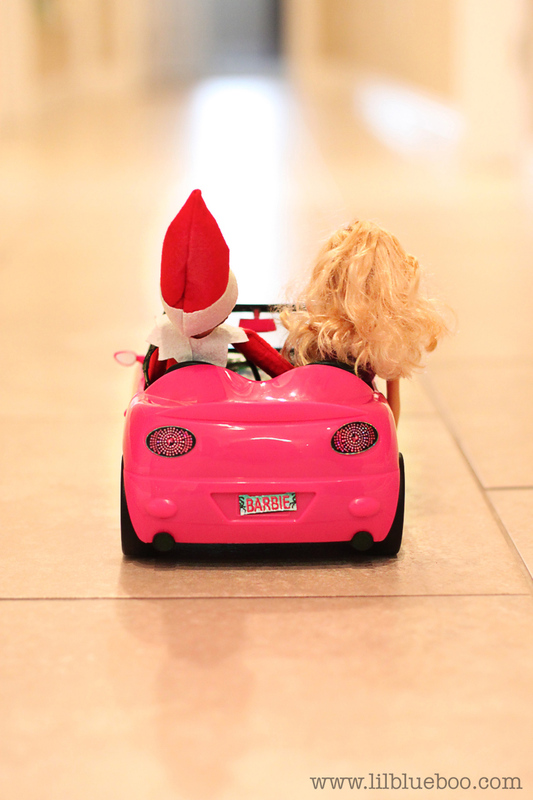 Below are a few ideas to get going with your Elf that your Kiddies will be sure to enjoy! Have you not joined the “Elf on the Shelf” craze and are still a little confused on why parents are setting up this adorable Santa’s Helper around the house? No worries, I’ve got the scoop for you directly from the North Pole: Every year Santa sends his scout elves out to Elf Adoption Centers. Waiting for their families to bring them home, these patient elves hibernate until their family reads The Elf on the Shelf book, gives their elf a very special name, and registers their adoption online. Once named, each scout elf will receive its Christmas magic and becomes part of the family’s Christmas each and every year. Although they cannot be touched, or they may lose their magic, the elf will always listen and relay messages back to Santa; no good deed goes unnoticed. Before the family awakes each morning, their special scout elf will fly back to their home from the North Pole. Although these elves take their jobs very seriously they still like to play games, so don’t expect to find them in the same spot! You never know if you’ll find your Elf swining from the chandelier, hanging out with Barbie or drinking up all the hot cocoa; these elves love to play hide-and-seek with their families.